I love your posts. 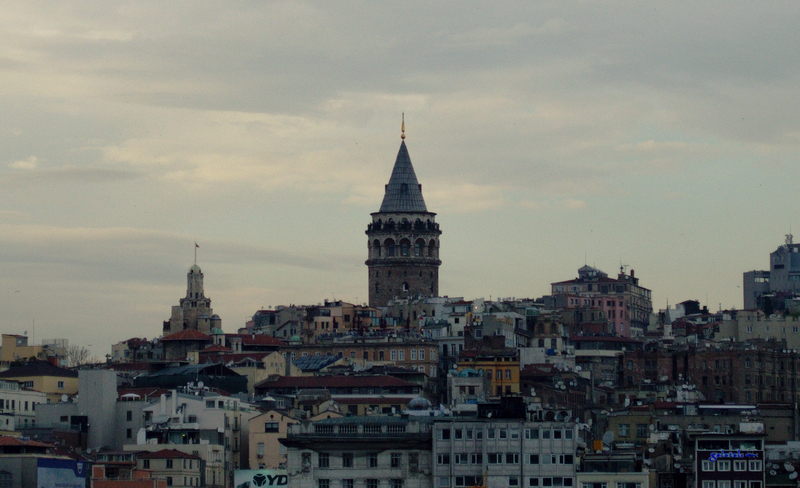 My wife and I were in Istanbul last month and I am still working out a few of the posts I want to share. It’s been fun seeing it from another perspective.